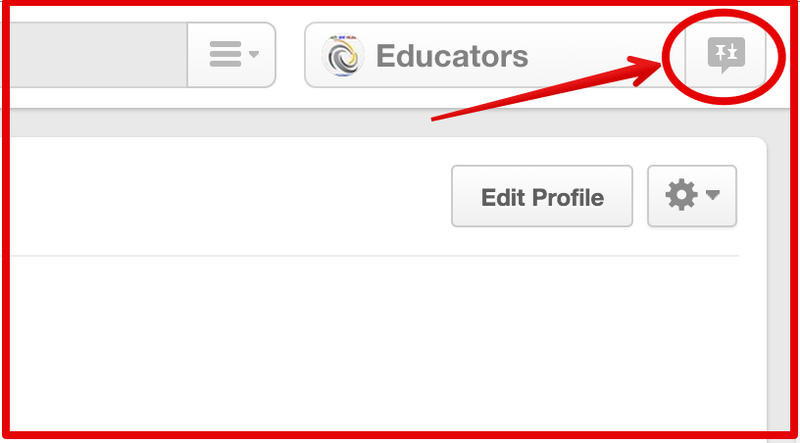 I have recently noticed that I have been using Pinterest more than I used to. Some of the ideas and posts I share with you in this blog come from there and more importantly our Pinterest board for this blog has now surpassed 18.000 followers which means more interaction with our readers and more pins and repins. However, today as I was browsing through my pins I discovered that Pinterest has added a bunch of new interesting features, messaging is the one that stood out to me the most. 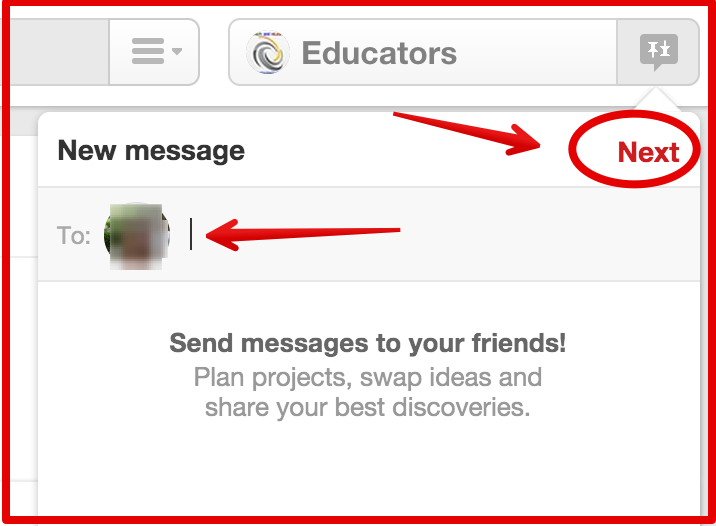 2- Click on Messages then on "new message"
3- Type in the name of person you want to send the message to. 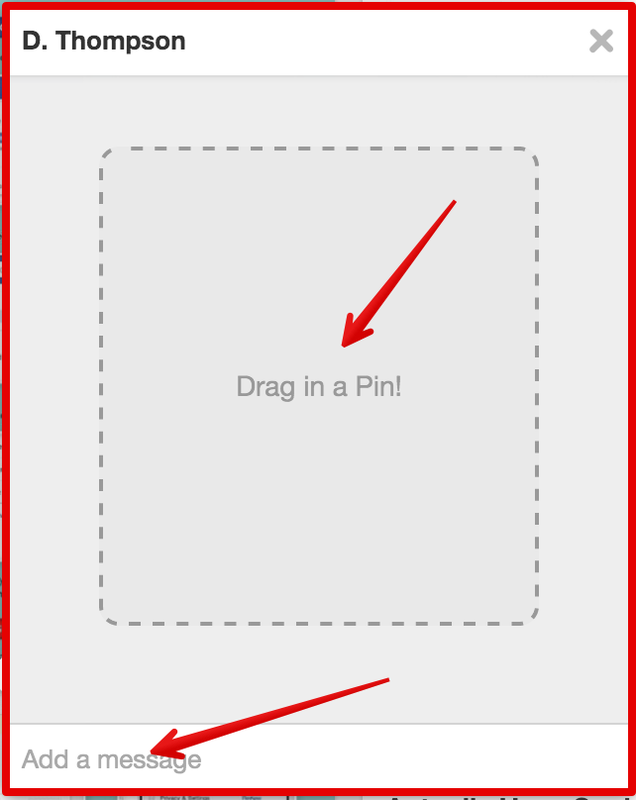 Next click on "Next"
5- Now compose your message and drag any pins to send them.